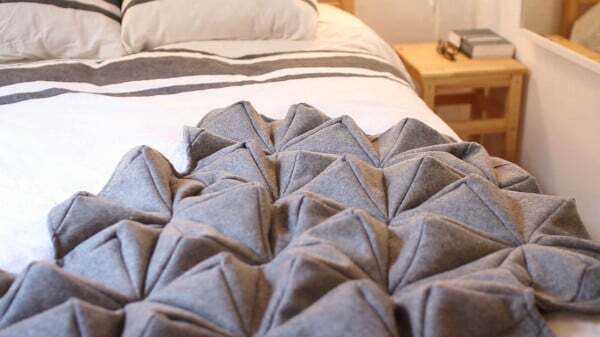 Bianca Cheng Costanzo, a Brazilian born, Barcelona-based designer has created a wool blanket using 3D patterns which has been inspired by the origami patterns she learned as a child. 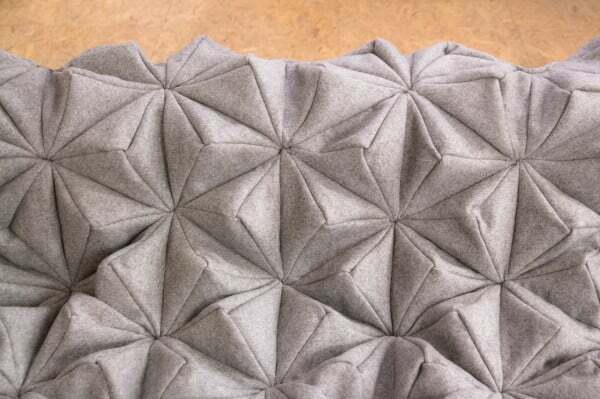 The blanket, "Bloom" is made of soft cashmere wool, making is soft as it maintains its structure. A blog for living artfully. From architecture and interior decor to painting and photography, this blog covers inspiring art and design we want you to know about.